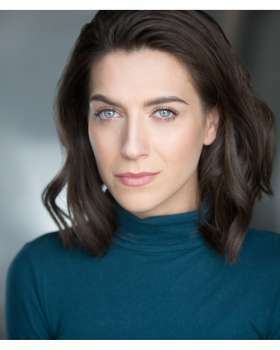 Laura has recently appeared as Grizabella in the International Tour of Cats and will next appear as the Leading Lady vocalist touring with Strictly's Anton and Erin. Other Theatre includes Swing/Standby Elphaba in Wicked (London), The Sound of Music (Cyprus), alt. Eva Peron in Evita (UK Tour), Save the Last Dance For Me (UK Tour), White Christmas (Pitlochry), Don't Stop Believin' Glee (UK Tour) as well as working on new writing workshops, film projects and concerts.